Thank you to all who pre-ordered this volume at a special price—we met our necessary target to ensure this book goes into production! 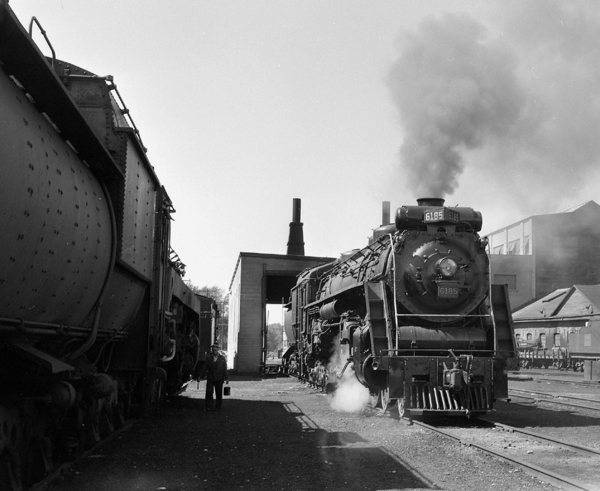 I have acquired the rights to a large collection of Canadian National steam negatives. 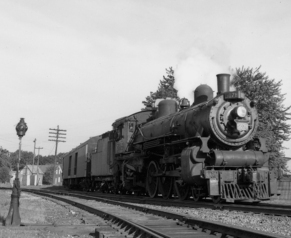 The first group features Stratford, Ontario between 1949 and 1960. These images have never been printed, never seen by anyone (but the photographer and the collector), let alone published. 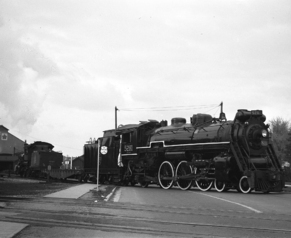 These images form the bulk of Steam Scenes of Stratford. 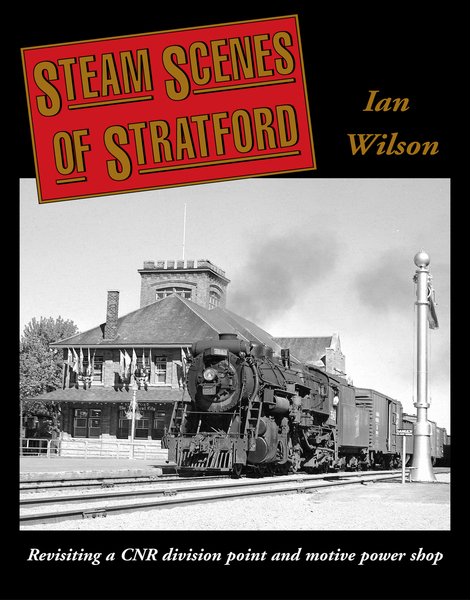 Steam Scenes of Stratford is a 48-page softbound title exclusively devoted to the CNR operations at Stratford, Ontario. 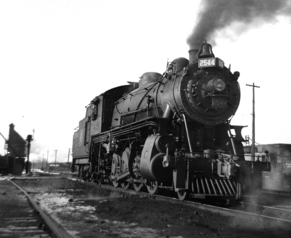 This volume chronicles railway operations around the division point and motive power shop on summer days in 1953 and 1954. Almost 70 previously-unpublished black & white photographs with captions support the narrative text. Should the proposed Steam Scenes of Stratford be well-received, they may be similar volumes forthcoming on other CNR locations such as London, Windsor/Sarnia and Palmerston. 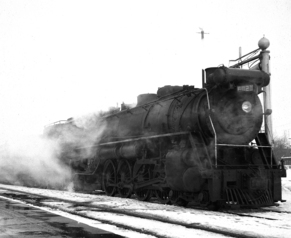 It is not outside the realm of possibility that Ian may also consider CNR territory not previously covered... or even other railways/railroads.